With Valpak® coupon only. Must present coupon at time of order. Coupon void if altered. Expires 05/04/2019. 1 Year No Interest Financing With Valpak® coupon only. Must present coupon at time of order. Coupon void if altered. Expires 05/04/2019. 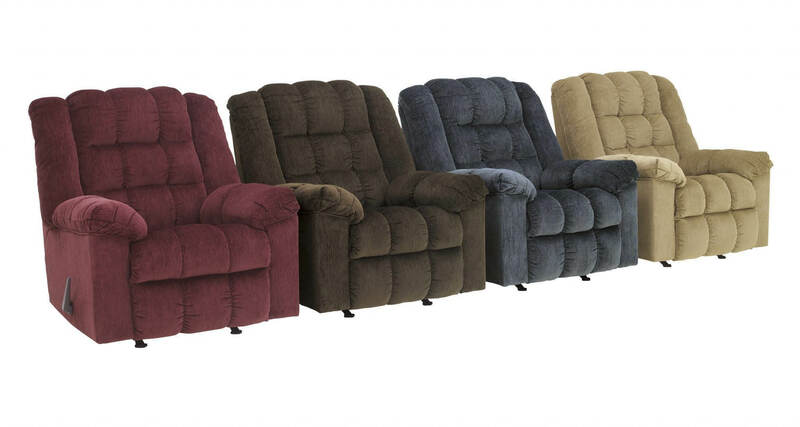 Kings Furniture & Mattress is a family-owned discount Furniture, Living Room, Dining Room, Bedroom, Home Office, Accents and Mattresses store based in Dayton, OH. Since opening, Kings Furniture & Mattress has served customers with low prices on Furniture, Living Room, Dining Room, Bedroom, Home Office, Accents and Mattresses products and top notch customer service. Our knowledge sets us high above the competition. 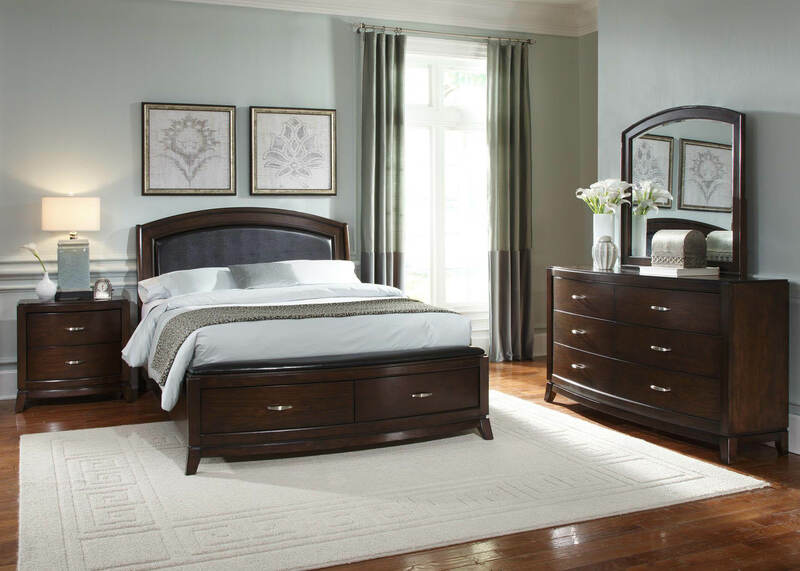 Kings Furniture & Mattress is an authorized dealer of such brands as A America, Ashley Furniture, Bassett Mirror Company, Catnapper, England Furniture, and more. We can help you with your purchase at any budget. We look forward to seeing you at Kings Furniture & Mattress. We sell furniture at wholesale prices with great service so our customers are completely satisfied. We offer financing and delivery. 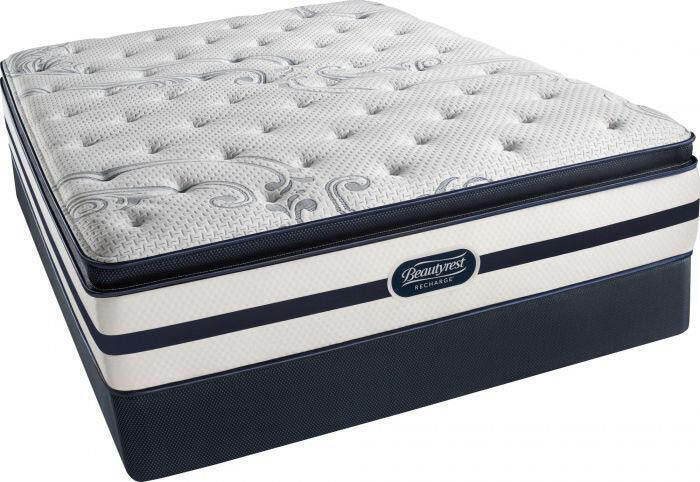 We carry major brands such as Ashley Furniture, Bassett Mirror Company, United Furniture, and Simmons Mattress.